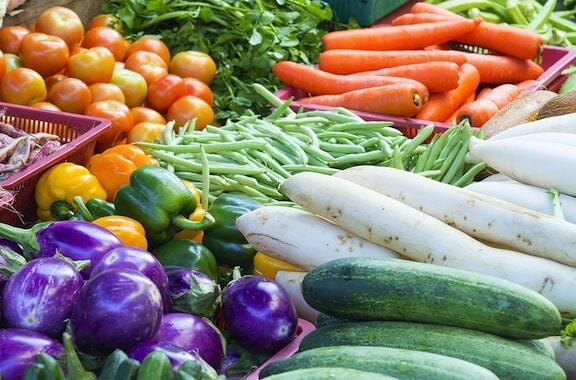 Growing up in Idaho I have been fortunate enough to constantly be surrounded by fresh produce and ingredients. We appreciate home grown food here. Though, unfortunately some local businesses haven’t been able to make it too long and (as with any other US town I would imagine) we have an abundance of processed foods and waste. 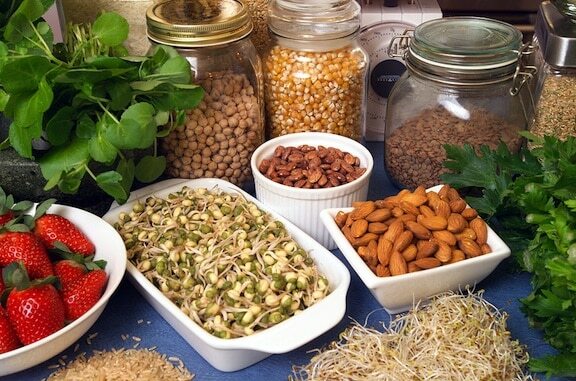 Have you ever thought that what you eat will make an impact on the status of the world? It’s definitely true — not only what you eat, but where you eat it and who made it. Here are some very easy enviro-friendly tweaks to implement the next time you think about dinner. Support good companies that align with your personal environmental standards. I personally, will not buy products that have harmed and human or animal during the process. This means fair wages for workers and putting out a product we can be proud to purchase. A recent act of generosity by Manitoba Harvest towards Nepal earthquake survivors has given me a new found love for righteous food producers. Do your research on brands that you normally purchase from. A quick Google search might yield results you could be shocked to discover. You have a right to know how, where, and at what cost your food was produced using. In addition, those who make our food have the right fair and ethical treatment. You’ll be happy to know which companies are making a world-wide difference. Plus, doing research always makes me feel like a scientist. Can I get a heck yes, Bill Nye?! Buying Local means your food won’t have to contain preservatives in order to keep it fresh which is great for your body and the planet as well. Plus, you can also feel good about supporting local businesses that can only thrive once the community is involved. Doesn’t that feel nice? 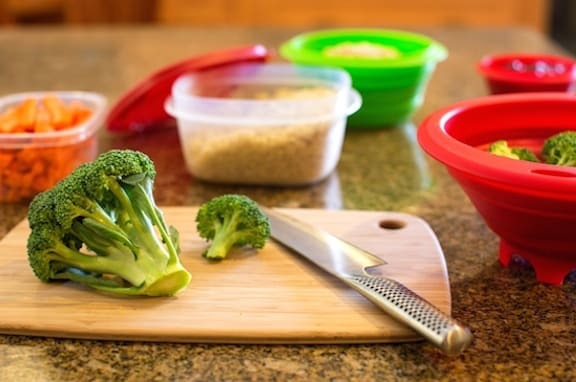 Storing your food can apply to not only physically storing your food at home or what you pick your food up in, but also storing seasonally appropriate foods over the winter. If you purchase fruits and veggies while they are in season you can always find ways to store them year round! This ensures you won’t be eating or supporting any genetically modified franken-foods that shouldn’t be growing during the wrong season. There’s a reason nature made it that way, folks. Learning how to store your food is a truly invaluable trait. Did you know that homemade jam usually only uses about 3 ingredients and will last for months in the fridge or all winter in the freezer? Root veggies and fruits save very well when frozen. Soups, stews, sauces, dips and more can be stored safely in the freezer. You can always try drying and candying some fruits which will make excellent snacks and treats. It’ll feel like cheating, but you’ll not it’s not. Growing your own food is not only delicious, but such a positive hobby. I don’t mean to say that every person should create their own cornucopia of fresh produce in their backyard. There is just something so satisfying about planting some organic fruits and veg from seeds and watching those little babies grow. You’ll know exactly how it was grown and that there weren’t any chemicals or pesticides used in the process! 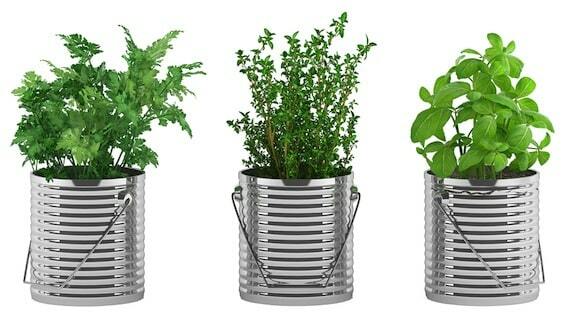 Start growing from home by planting your own herbs! This is such a simple way to start so that you won’t become overwhelmed. Herbs usually grow very well indoors and don’t require too much upkeep. 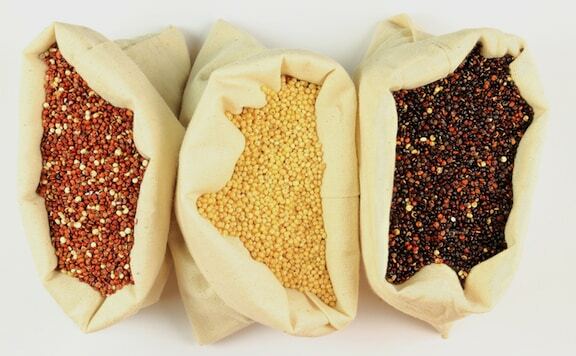 Once you have a handle on that you can get a little more adventurous and grow other foods. This will also help you to appreciate all the hard work that goes into making the food you eat. Mo’ veggies, less hunger. Choose less packaging when it comes to your foods. Companies that align with environmentally conscious ideals usually do their best to cut down on unnecessary waste. Check for signs that your packaging is recyclable or you can even decide to reuse your containers for other projects!